The programme objective is to provide learners with the appropriate knowledge and skills needed to perform fundamental nursing care at a level that will qualify them for South African Nursing Council (SANC) registration. * Successful applicants will also undergo psychometric assessment, an interview and health assessment. 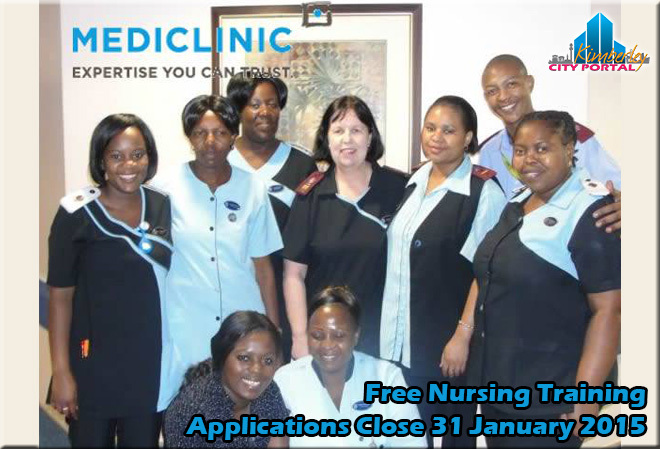 * Formal programmes will commence according to Mediclinic hospital needs and vacancies and placement is not guaranteed. * If you have completed your senior certificate/ Grade 12 in another country you need to provide us with a SAQA letter stating that your senior certificate/Grade 12 is equivalent. * No incomplete applications will be processed. * Recognition of prior learning based on criterion-referenced assessment for learners with healthcare-related experience, if applicable.